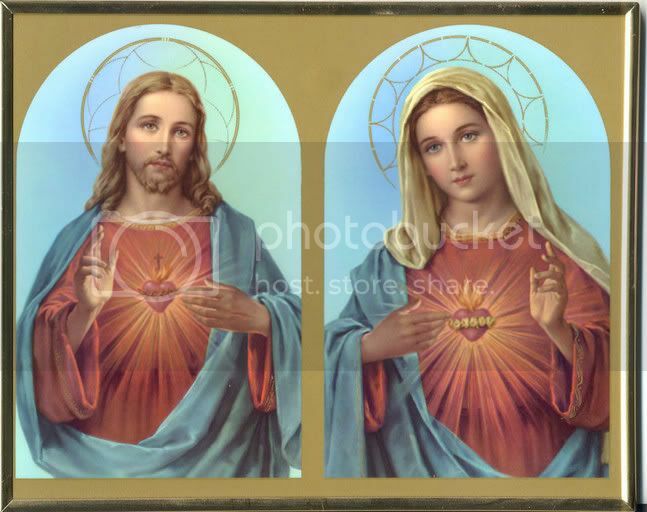 August being dedicated by the Church to the Immaculate Heart of Our Blessed Lady, August's Our Blessed Lady's Saturdays will likewise be devoted. Thou art the most valued Heavenly treasure. Thou art the spiritual Mother of mankind. Please present my need before thy loving Son Jesus. For thou hast never turned away those in dire need. For all glories are His forever and ever.